“My house is full of people, and I’m lonelier than I’ve ever been in my life,” stepmom Amelia shared. The number of stepmoms that experience being a childless stepmom is much more prevalent than I imagined. I, myself, am a childless stepmom. I have two stepsons, but no biological children of my own. 7. “My husband simply doesn’t get it. He can’t understand why his kids aren’t enough to fill the hole in my heart, and the emptiness of my womb. I crave a baby of my own. 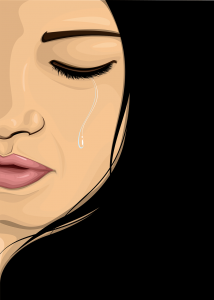 He gets mad at me and says, “Why aren’t my kids enough for you.” And then I feel guilty on top of the grief. These comments, and many more, are the type of heartfelt cries I hear from childless stepmoms. And I’ve decided to do something about it. I’m currently hosting an event for these special stepmoms this fall. 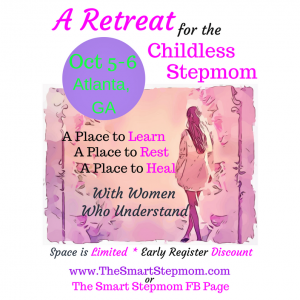 It is a retreat where I’ll focus on the unique needs of a childless stepmom. 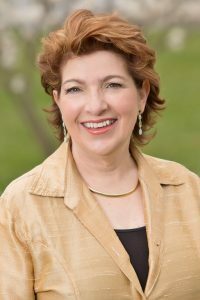 I’ve asked a handful of other childless stepmoms, who have a situation different from my own, to join me. We will address the various reasons that a woman is childless, (infertility, miscarriage, age, a husband who is unable or unwilling, the SM choosing not to have children, etc. ), and the ways we can overcome the emotional pain, anxiety or fears. 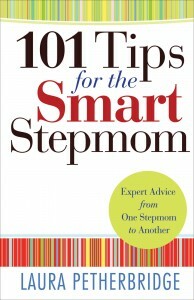 In addition, my book, 101 Tips for the Smart Stepmom, has a chapter on the childless stepmom subject. And one for the full-time stepmom incase that’s added to your situation. 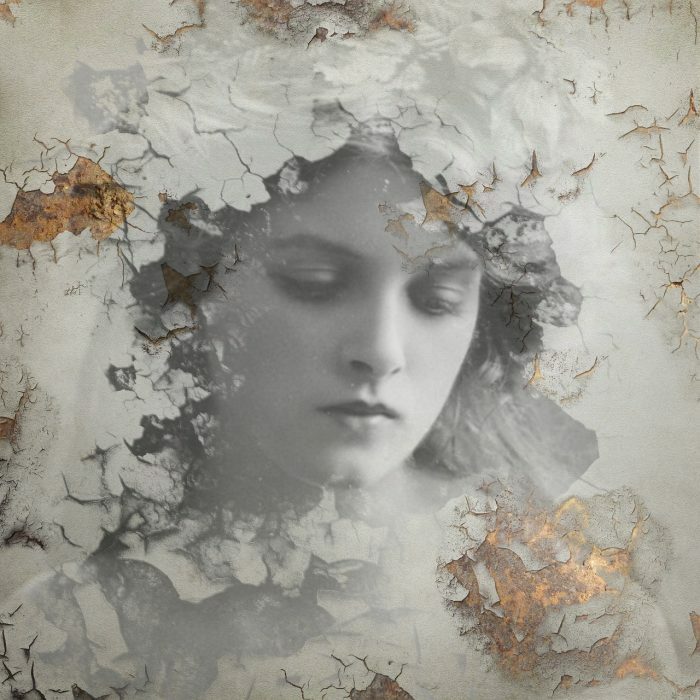 There are many barren women in the Old Testament of the bible. (Ex: 1 Samuel Hannah, and Genesis 16 Sarah ) God knows, sees, and hears their prayers. Take comfort in knowing that He doesn’t turn a blind eye or ignore your suffering. His answers are not always exactly what we desire, that’s the hard part. However, He is always good.